4 January 2019, at 12:00a.m. About 59 percent of participants in the survey voted that they were not confident in import/export opportunities post-Brexit, despite an optimistic speech from Sir Lockwood Smith, New Zealand farmer, former politician and former High Commissioner to the UK, who outlined the economic opportunities for the UK in leaving the EU customs union. He cited the success of New Zealand in recent years which signed the first ever free-trade agreement with China. Another interactive survey during the session showed that almost 70 percent of OFC attendees were concerned that animal welfare and environmental standards would slip in terms of import requirements. In response to a query from a Welsh farmer regarding the new Agricultural Bill which promises 'public money for public goods', Defra Minister of State George Eustice reiterated what Defra Secretary Michael Gove said yesterday on 3 January, that animal welfare will be considered a public good and should be rewarded. 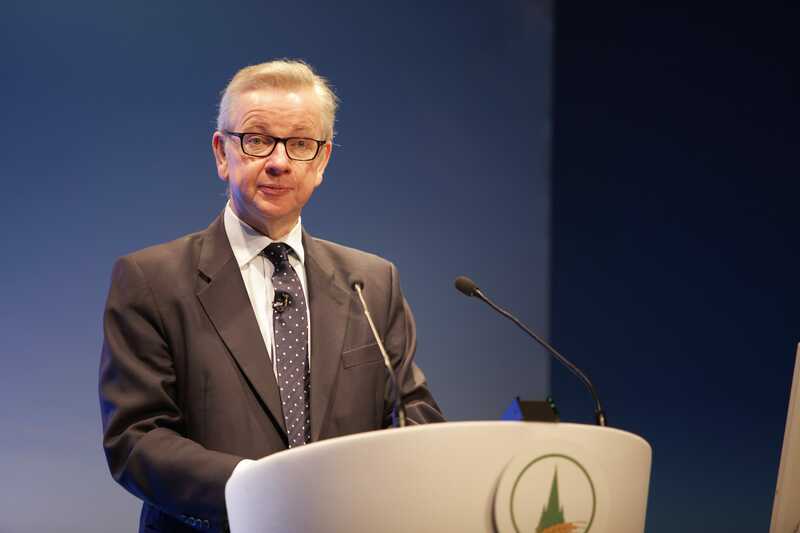 While this didn't exactly reassure listeners that chlorine-washed chicken would not enter the UK market, Gove stressed at the Oxford Real Farming Conference (ORFC) on the same day that standards will not be lowered nor environmental protection policies dismantled, citing the Transatlantic Trade and Investment Partnership (TTIP) negotiations, which failed, in part, to consumer resistance to lowering food standards which would allow chlorine-washed chicken into the UK and EU markets. Allowing such products into the UK would lead to uncertainty for consumers and would "undermine domestic production and the reputation it enjoys." 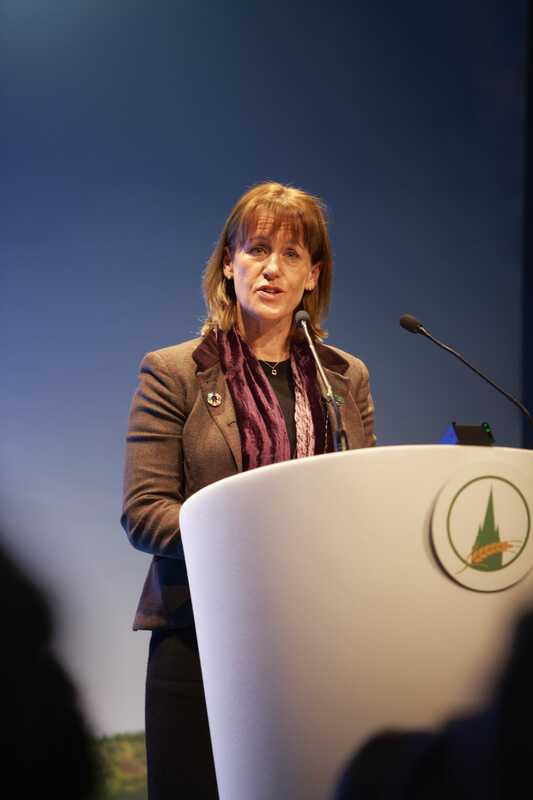 Minette Batters, president of the National Farmer's Union, responded at the OFC saying, "The biggest environmental threat is that we import cheap ingredients and add value under the union flag. I will fight that to the death." Labour, however, is another issue. Gove noted that access to labour is complex, but we can expect greater automation.